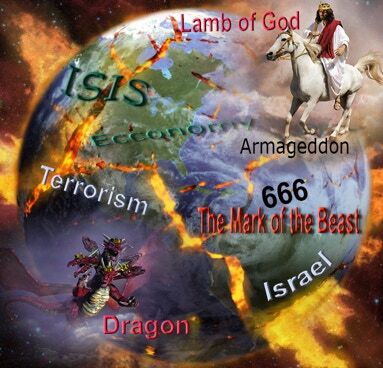 Many have been cautioned against reading the book of Revelation. Some have even been told to "stay away from the book, it is a closed book and cannot be understood." However the book itself begins with the words “The Revelation of Jesus Christ" and those who read and understand it are blessed by their knowledge of Jesus. Revelation Now is a Series of lectures by Jac Colón, which focuses on the last Bible Book and presents a method which allows the Bible to interpret it&apos;s own mysterious symbols. Discover for yourself from God&apos;s Book, the things which “must soon take place.” You can understand the End Times! Revelation is a life changing book that allows you to face the future with a calm assurance of hope instead of fear of the unknown. brings a warm touch to Revelation Now. In addition to her lively, moving music, she will share practical insights to strengthen relationships in “A Family Moment.” &apos;dena has warmed audiences around the world with her Gospel Music and warm style. Now a World Traveled Bible Lecturer who has coupled his past experiences with his intense study of the Book of Revelation to present a series of presentations you will not soon forget. 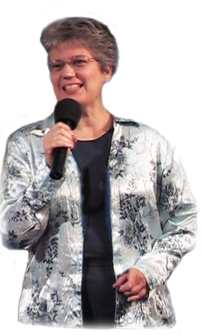 Jac has served as a pastor, administrator and evangelist. 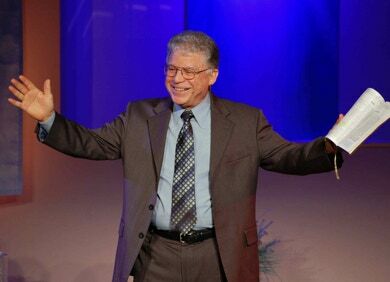 He and his wife &apos;dena have conducted seminars on the prophecies of Revelation for over 40 years across the United States and around the Globe. 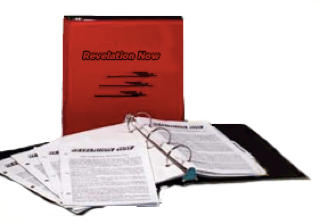 This handsome vinyl loose-leaf “Revelation Now” binder will provide a permanent record of your free printed copy of the material presented in the lecture each night, allowing you to further explore the fascinating truths expressed in Bible prophecy. If you have purchased the DVD series you can view them online by clicking the Logo to the left.